Let me first say I’m not in favor of kids walking around hopped up on antihistamines like junior meth addicts. Let me also say that the guys rarely take over-the-counter cold medicines. We’re big fans of saline nose drops, and humidifiers are such a constant in their lives that they remind me to refill them. We never use cough syrup — Big Guy can’t take it because he’s asthmatic, and I’d just as soon let Little Guy hack it up on his own. However — and this is a huge however — there are times when a guy is so obviously suffering that the only humane thing to do is hit him with Dimetapp and let him breathe freely for a while. And he has to be really sick before I do that, because I’d rather not be in the same vicinity as a kid who’s going to be buzzed up for hours. Which is why the Food and Drug Administration’s latest move on medicines for the under 6 set ticks me off. There’s a hearing Thursday that will help the agency decide what to do. A number of pediatricians are urging the FDA to recall all cold remedies for children under 6. Yep. That covers both of mine. This mirrors a move last October that led to improved warning labels on decongestants for toddlers and antihistamines for children under 6 that cautioned parents to call their doctor first to find out the proper dose. Doctors had pushed for an outright ban. A number of companies voluntarily recalled medications as attention to the issue whipped up a wave of hysteria. No one wanted to be labeled a baby killer, and that’s exactly what experts such as Baltimore Health Commissioner Dr. Joshua Sharfstein suggested was happening. 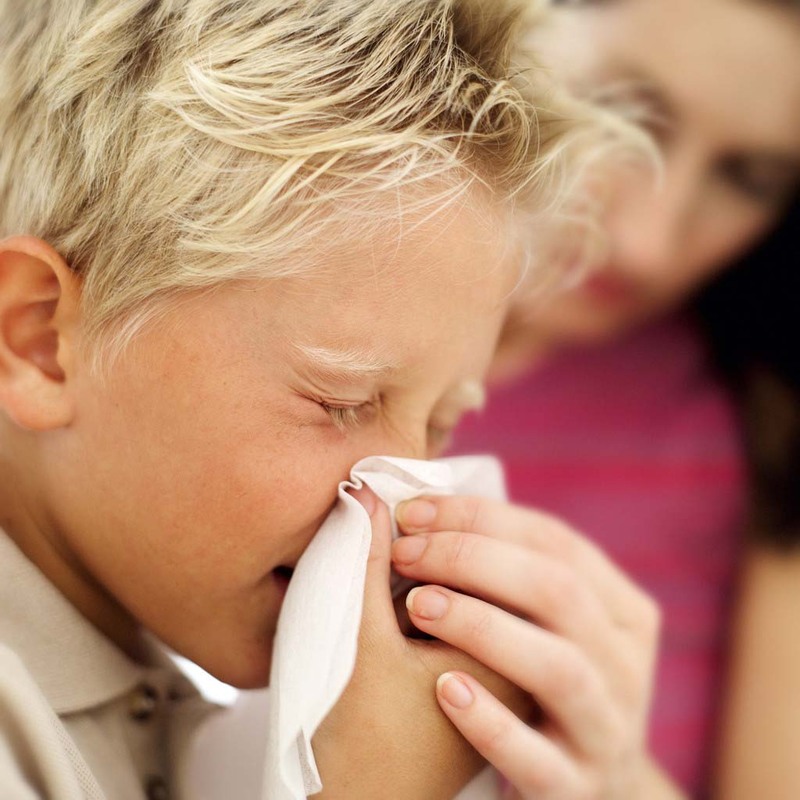 An FDA review showed 123 deaths between 1969 and 2006 due to antihistamine or decongestant overdose in children. The problem, as Sharfstein explained to National Public Radio a year ago: Too many folks giving medicine and inattention to ingredients. “Sometimes the parent and the grandparent are both giving doses, or the mom and dad,” Sharfstein said at the time. And sometimes parents give two products without realizing the medicines have the same ingredients. The first problem is easy to solve: I’ve always handled medicine duty in our house. I’d carefully write down which kid was given how much of what and at what time, in case there were questions when I was gone. A chart hangs in the kitchen of Big Guy’s routine medications and what time he takes them. It all requires organization and diligence, but it works. I think it’s a great idea for the FDA to order improved warning labels on all medicine marketed to children. More information always is a good thing for parents. And experts are correct that medicines don’t do a thing to treat the cold — it’s a virus, and it’s going to have to run its course. At times, though, there’s a lot to be said for symptom relief. Pediatricians also are calling for more study of use of medication in children, and that’s a great idea, too. Kids aren’t little adults — researching how antihistamine and decongestant work in tinier bodies would go a long way toward establishing solid dosing recommendations. But a recall, voluntary or otherwise, is just wrong. There are times when the humane thing is to let the kid clear his nose and sleep. Parents shouldn’t lose that option. What also concerns me: Some folks aren’t going to be happy until all over-the-counter cold medicine and antihistamines are banned for children younger than 12. An FDA advisory panel voted in January on a making that a recommendation, not a ban, but the vote failed. Big Guy takes an over-the-counter antihistamine daily, on the advice of not one but two doctors. Given his asthma, it would be no problem to get a prescription. Everyone knows, though, about the difference in price between prescription and over-the-counter. Big Guy’s Zyrtec fell from $50 a month to $23 when it became available over-the-counter this year. In this day of rapidly rising health care costs, I’m definitely not in favor of being forced to spend even more.